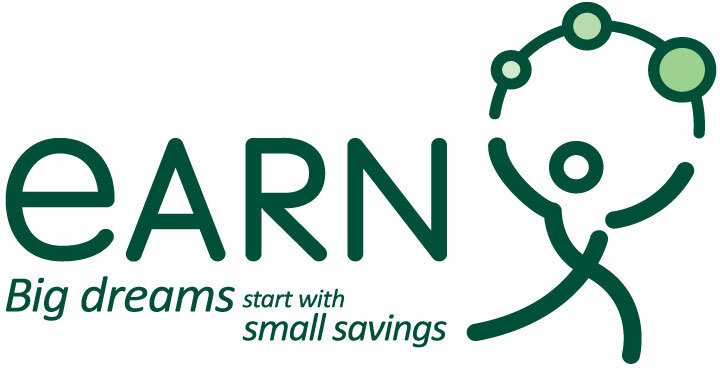 The EARN Starter Savings Program lasts for 6 months. After you have finished the program, you can continue using your EARN Account to view your savings for 6 more months. However, you will not earn any more rewards.